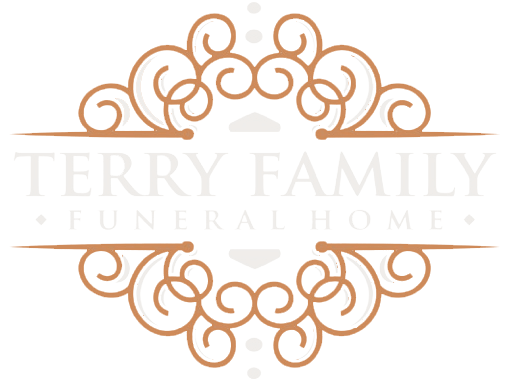 We currently carry a selection of caskets, urns and outer burial containers from Batesville, Wilbert, and York. We also feel strongly about working with local vendors and carry a number of urns from artists in the area. Our funeral home can also assist you with purchasing a grave marker. We will help you customize a special memorial for your loved one. Call our office to arrange an appointment to view our marker samples and discuss customization options.